When learning English you want to be able to speak the language like a local. More and more English learners are finding the secret weapon is learning English speech online. Many people around the world learn English but not so many second language speakers can speak the language with the same zing and flair as their local tongue. One of the reasons for this is that up until now, much English language learning has been prescriptive, focused on vocabulary and grammar. Of course English is a living and breathing language and most native speakers don’t always use perfect grammar, adding interest and humour to their speech with a wide range of local slang and colloquial expressions. It is this aspect of the language that is often the most time consuming to teach as it requires ongoing, personalised instruction and ideally complete immersion in an English speaking country. A service that is helping many learners advance their grasp of native English speech faster is SpeechSchool.TV, one of the largest providers of online spoken English training. The School offers an English Accent course which not only teaches correct pronunciation but provides ongoing and economic learning of British slang and English expressions used in the global English speaking world. Most importantly for the student learning English as a second language, the system uses video training with an engaging presenter that allows the learner to develop confidence. The fees are low enough that the video training sessions can be accessed, used and practiced on an ongoing basis anywhere through the worldwide web. The SpeechSchool.TV English Accent program is available from the School’s website. 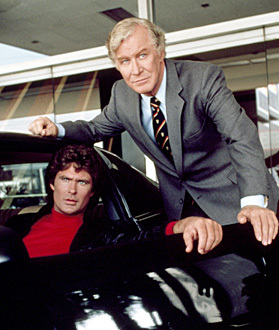 The late actor, Edward Mulhare was known for playing cultivated English accents such as that used by Devon Miles in Knight Rider. Yet he grew up in Ireland and developed his accent through acting and practice. In this multicultural world there are more people who speak English as their second language than their first. A little accent helps add variety and celebrates different cultures. 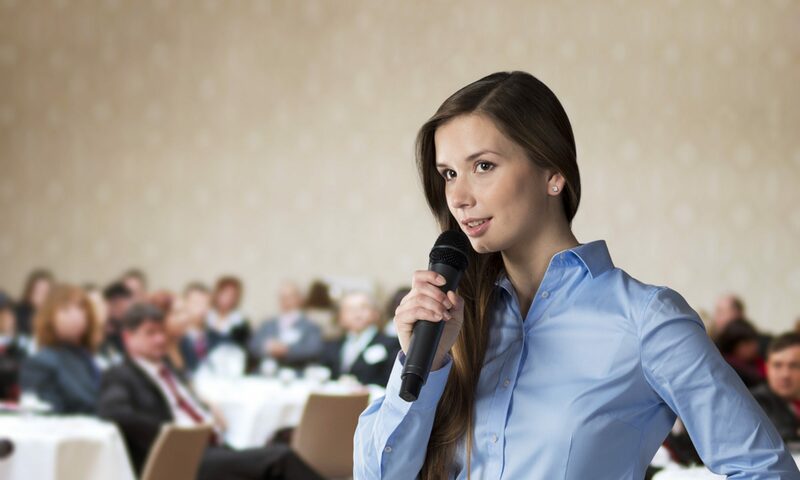 However, many speakers find that a very strong accent can impede understanding and their ability to work or do business. So how do you develop a natural English accent that works for you? According to SpeechSchool.TV your accent is something that changes over time depending on how you develop and practice it when you speak English. An excellent example of this comes from the acting world, where many actors start out with regional accents but develop more standard or sometimes prestigious accents through working on different characters. The late Edward Mulhare for instance was Irish but through developing his accent in different roles he gained a reputation (and a career) playing debonair and sophisticated Englishmen. In his role as Devon Miles in the highly successful TV series Knight Rider, his perfect English accent was rolled out in some 90 episodes. Similarly Patrick Stewart, an actor originally from Yorkshire, managed to blend his native accent with Received Pronunciation through years of Shakespeare training. He later played Captain Jean Luc Picard in the Star Trek series. For those wanting to change the direction of their accents, SpeechSchool.TV recommends blending local accents with Standard English to create a clear, refined and unique voice that can be understood anywhere in the world. One of the fastest ways to achieve this is to take a voice coaching course and then use the desired accent publicly wherever possible. SpeechSchool.TV offers a Standard English accent course for this purpose and has found students who are able to combine practice of the exercises with the opportunity for public speaking are those most likely to develop their speech and voice successfully.